Shortly after Bannon told top editors to increase the site's volume of reporting on the race, Matthew Boyle, Breitbart's Washington editor, told staff "the only story that matters until next week is Alabama." "As of now, everyone is working on the Alabama race," Boyle wrote in a message obtained by CNN in the company's internal Slack channel. "If anyone has any questions please let me know." By Tuesday afternoon, Breitbart's front page was full of stories related to the race. The top story reported that former White House aide Sebastian Gorka and former Alaska Governor Sarah Palin were set to campaign for Moore, while other stories attacked Strange and the "tsunami" of "dark money" supposedly supporting him. Trump's major speech to the United Nations was buried under coverage of the race. 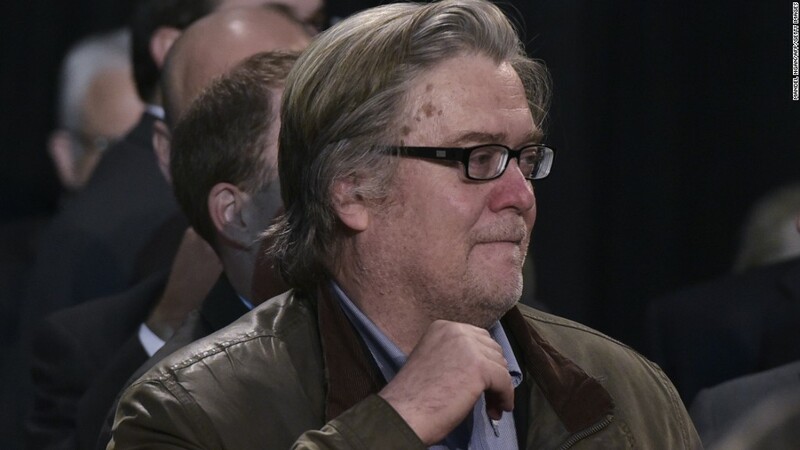 "They do not want Donald Trump's populist, economic nationalist agenda to be implemented," Bannon said during a recent "60 Minutes" interview. "It's very obvious."